Things are always evolving at Three Sixty. We are passionate about offering an exceptional level of customer service to our clients. As we have watched our company continue to grow and thrive, a need emerged for staff members to take on office management roles. We are pleased to announce that REALTOR® Elizabeth Rose is taking on the role of Director of Operations of our Auburn office, and Sarah Buck has joined our team as Director of First Impressions & Social Engagement. 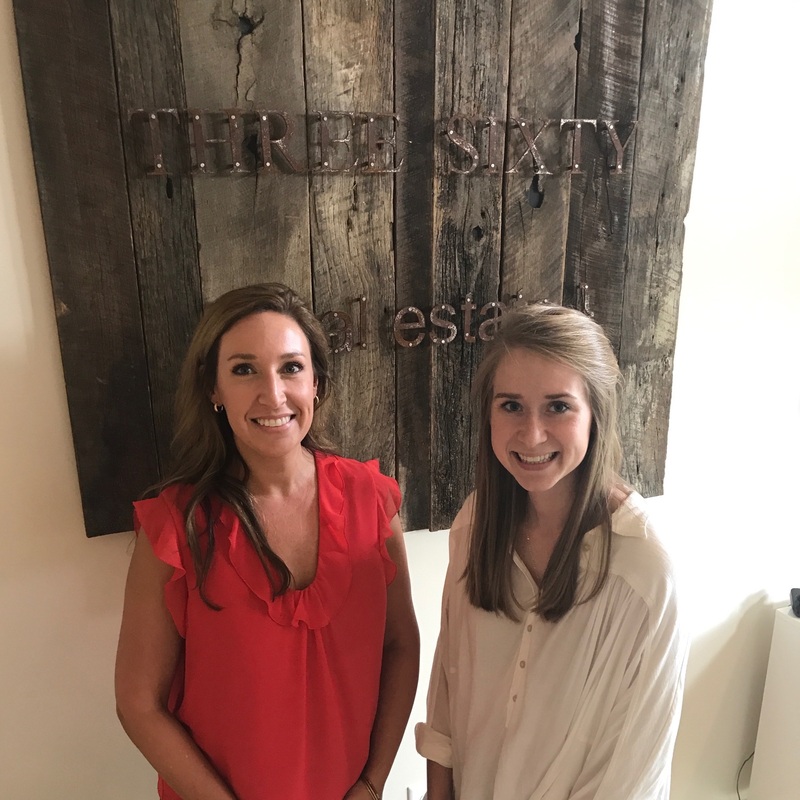 Elizabeth joined the Three Sixty team in January 2016, and has since then proven that she is truly the “complete package.” She has worked with various developers and home builders to bring neighborhoods to life like Biltmore Farms and Stonewood Farm. In her 12 years of real estate experience, she has worked in various areas of the business, but her true passion is in new construction. She is extremely well versed in custom home builds and construction lending and has done design work, marketing campaigns and sales. She is highly motivated and very organized, making it easy to see how she is a licensed real estate broker and REALTOR® in both Alabama and Georgia. Sarah Buck is a native of Salem, Alabama, where small town life and her warm-hearted parents taught her that a friendly smile and a simple hello can be the start to any relationship. Sarah graduated from Smiths Station High School, and followed her older sister to Auburn University. She graduated in 2015 with an undergraduate degree in Public Relations and Marketing and has carried her energetic and sincere spirit from childhood and methodical nature from her education into her profession. « The Springs of Mill Lakes is coming to life!